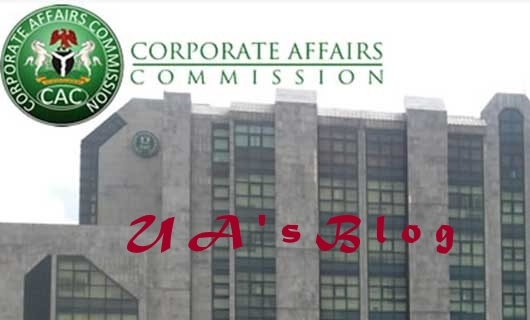 The Corporate Affairs Commission has outlined the requirements for registering charges on movable assets. According to the statement released by the management, these requirements apply to Moveable assets only and has already commenced since 3rdApril, 2018. Please be informed that pursuant to the Secured Transaction in Movable Assets Act (STMA Act 2017) and in strict compliance with the provisions of Section 2(1)(c) of the same Act, customers who are desirous of registering their charges with the Commission shall be required to accompany the FORM CAC8 with the following additional information. High level description of the moveable assets used.